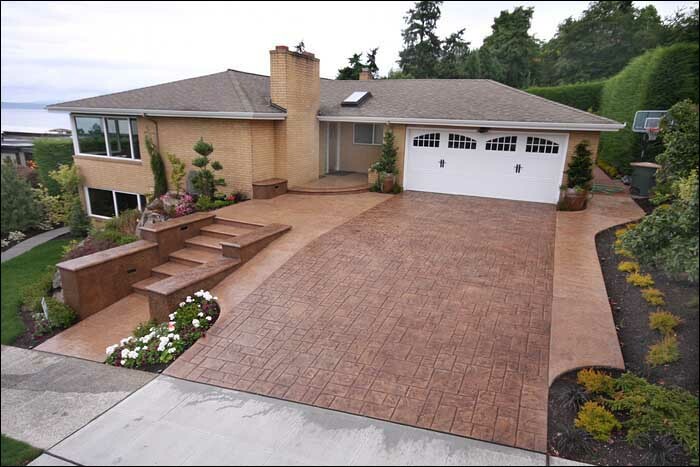 RC Concrete provides the residents of Tacoma the perfect opportunity to spruce up their home by using stamped concrete driveways which provide a number of ways to make the place much more attractive. Not just grey but a wide number of colorful options are available. Decorative concrete driveways with stamped concrete will provide you with a multitude of options of styles and colors. These provide exactly the same effects as their counterparts, but at a more affordable cost. Using this, Tacoma homeowners can get a lot of options to improve the look of their home. The misconception many individuals have regarding concrete is that it is a dull material which cannot be used for decorative purposes. 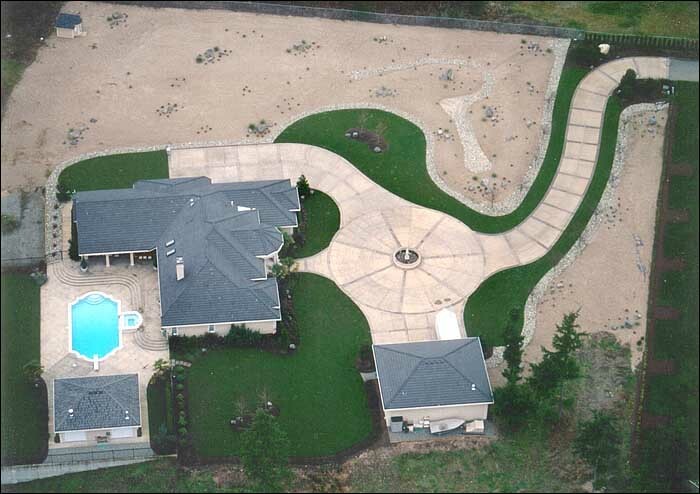 Our aim is to change this line of thought by showing the immense possibilities that are possible with stamped concrete driveways Tacoma. Stamped concrete driveways are an attractive addition to any home, as it can be used to set it apart from any other home in your locality. A number of colors can be provided to the concrete by means of designs can be etched into the driveway, making the possibilities endless. Stamped concrete driveways are becoming popular due to the numerous benefits they offer for users. We offer a number designing surfaces by using molds to provide different textures and hues to the concrete, increasing the visual appeal of the driveway. These decorative concrete driveways are extremely hardy and can take a lot of wear and tear, while being exposed to the elements. The cost factor is also quite low making it a viable solution for many Tacoma residents. However, in the hands of an experienced worker, the options that can be made available are immense and can rival marble too. For all those living in the Tacoma area, RC Concrete is here to provide you with the best options for stamped concrete driveways. Our well-known workforce is highly regarded in the market and is known to provide the most professional services for any decorative concrete driveways. This level of workmanship has come the 20 long years that have been spent in the field, honing our skills. Tacoma residents can contact us today to give your home the makeover it deserves.